We always appreciate graphic designers, newbies and pros, who are yearning to create amazing designs and mastering the art of graphic design to expand their skills and creativity. To match these improvements, it is imperative for a designer to also expand their resources in order for them to continually improve and increase their flexibility in making their own designs. With this, we wish to help you expand resources better and faster with our featured freebies including brushes, patterns, textures and more. You can check them all out in the Freebies section. 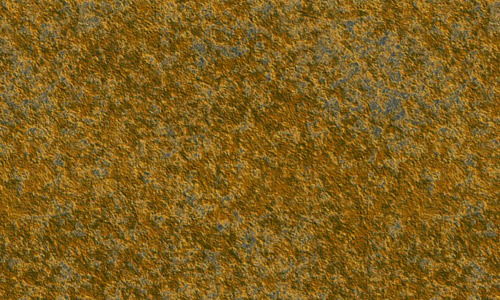 Today, we will continue the freebie mania with these Free Seamless Rusty Metal Textures. 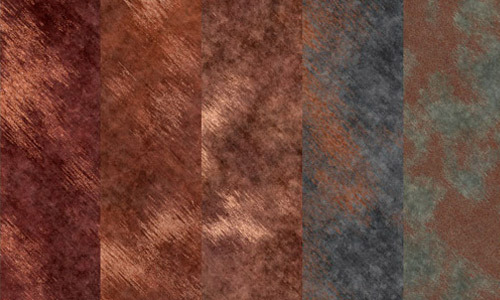 Scroll down and enjoy this collection of different textures that can help boost your design. They are all free to download and some of them can be freely used for commercial designs. Come, take a peek, and choose your pick. 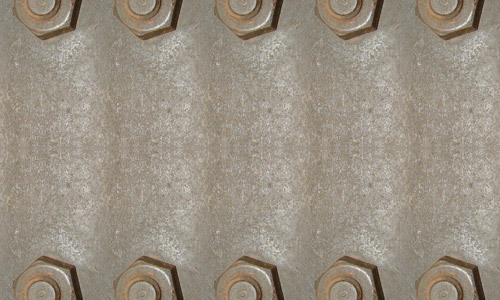 This seamless rusty metal texture can be used for any purposes. 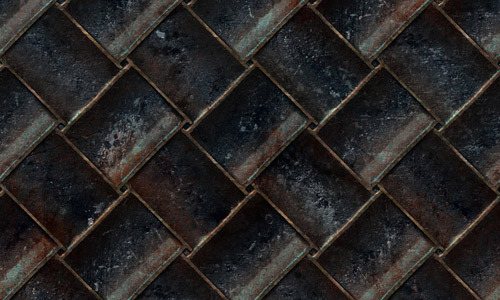 This seamless rusty metal texture can be used for personal and commercial. 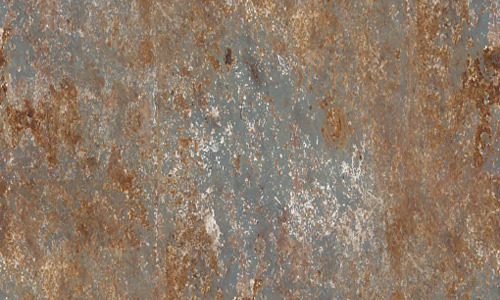 You can use this seamless rusty metal can be used for personal designs. 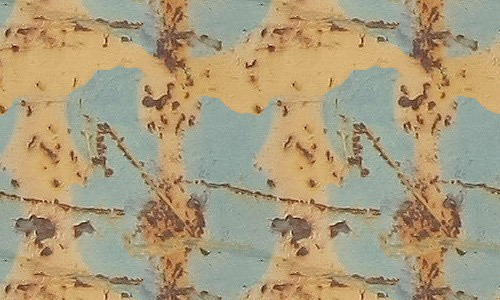 A repetitive rusty metal that is great for background filling and more for personal designs. 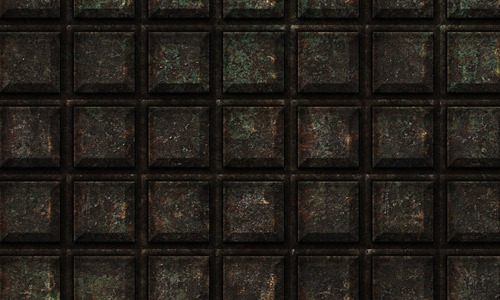 A nice seamless texture that you can use for your personal and commercial designs. 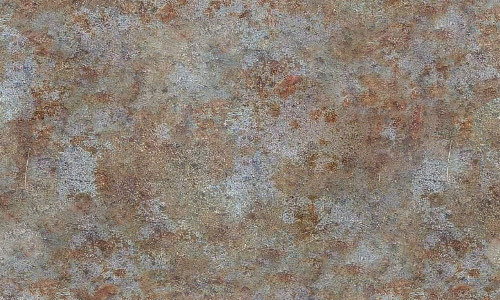 This seamless rusty metal texture can be used for any designs you can imagine with. 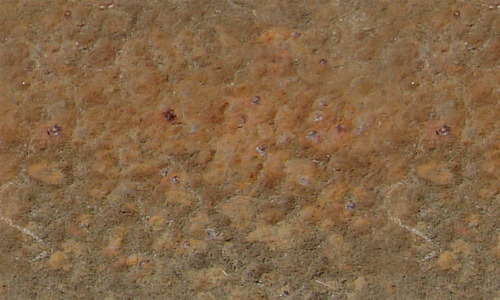 This seamless texture can be perfect for texture overlays as well as background fills. You can use this for your personal designs. 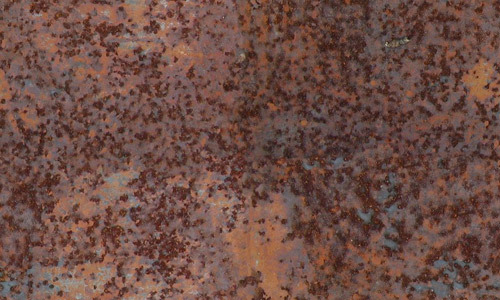 This rust metal texture can be used for personal and commercial designs. 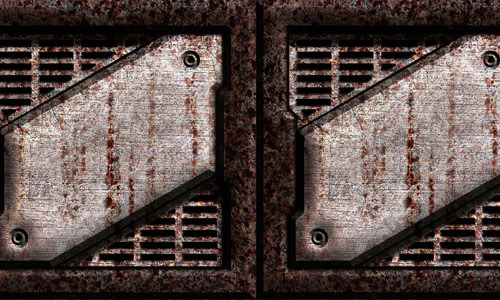 Have some grungy rust effect to your design with this seamless rust texture. This texture can be downloaded to 2048 x 2048 and can be used for your personal and commercial designs. 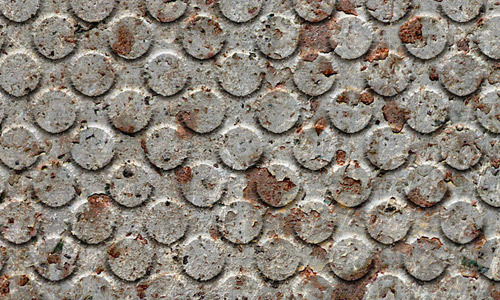 A rusty metal texture with circular patterns that is nice for background fillings. 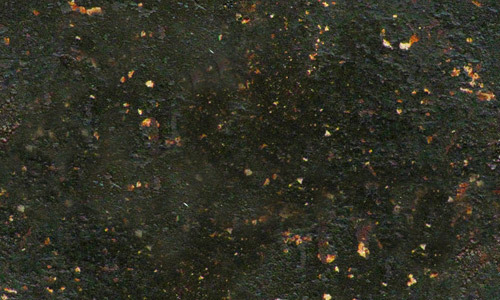 A grungy seamless texture of a rusty metal that you can use for your personal design. 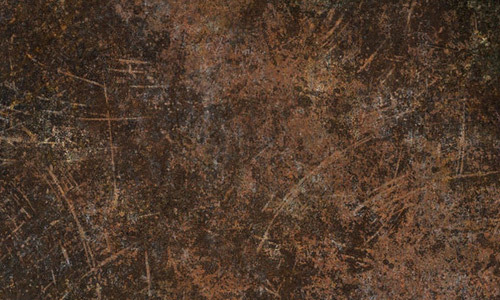 This seamless rusty texture can be used for personal designs. 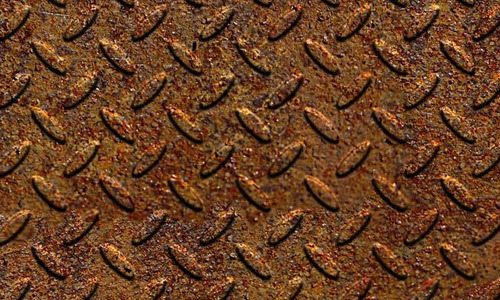 This rusty texture has square patterns that can be used for a grungy background. You can use this for personal designs. 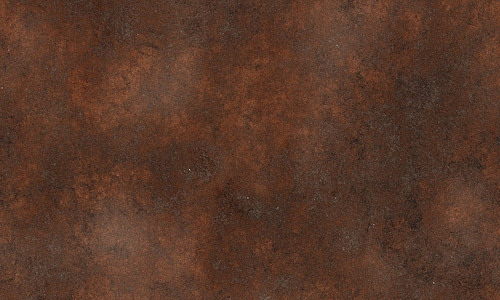 This rusty texture is seamless and can be used for any designs. 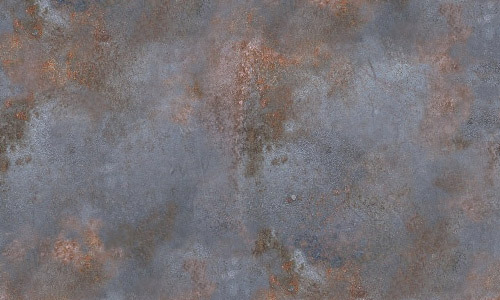 This seamless rusty texture can also be used for background fillings and more for your personal designs. 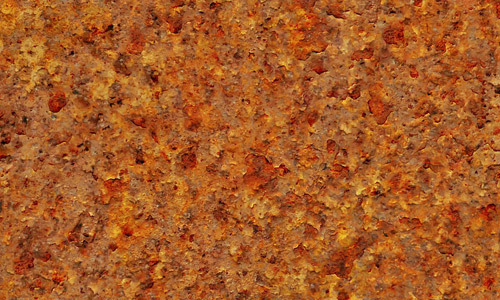 This seamless rusty texture can be used for personal projects. 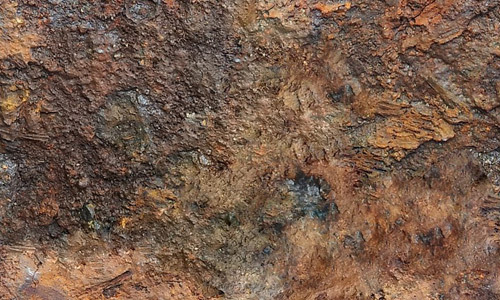 This pack contains 5 seamless rusty metal textures that can be applied for personal use.